Tim and Abby have been a part of Freedom Fellowship since its launch in 2012 as worship pastors. They seek to follow the Lord by living out His mission: proclaiming good news with words and actions to everyone they come into contact with. They have two kids: Ethan & Ella. Ryan & Elissa have a heart to see students authentically encounter Jesus and send them into their schools to impact the people around them. They each have ea passion to serve the Lord by serving others. They have two sons: Micah and Noah. Danielle is in charge of Freedom Fellowship's ministry time. She also leads our SOZO ministry. 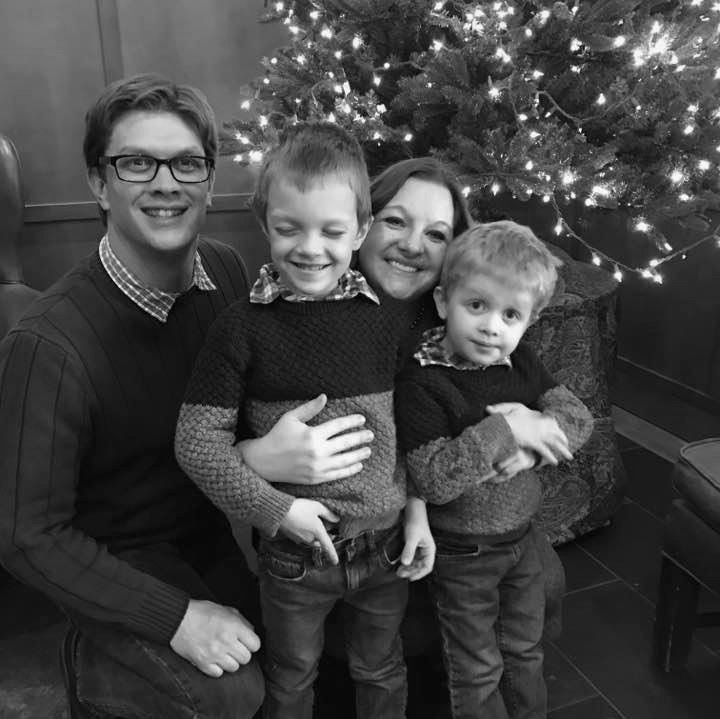 Danielle Noe has a passion to help others encounter God in new and big ways. Her passion is teaching people about God’s character and helping them grow confident in His love. She is married to her best friend, Jared, of ten years and they have two boys, Owen and Westen. Helping people find freedom by demonstrating the love and power of God. ​God has a heart for the poor, those on the margins of society. At Freedom Fellowship we will seek to live out God's heart for the poor. We define success not simply by how many come to church but how many go out to be the church- sharing and demonstrating the Good News to the poor. 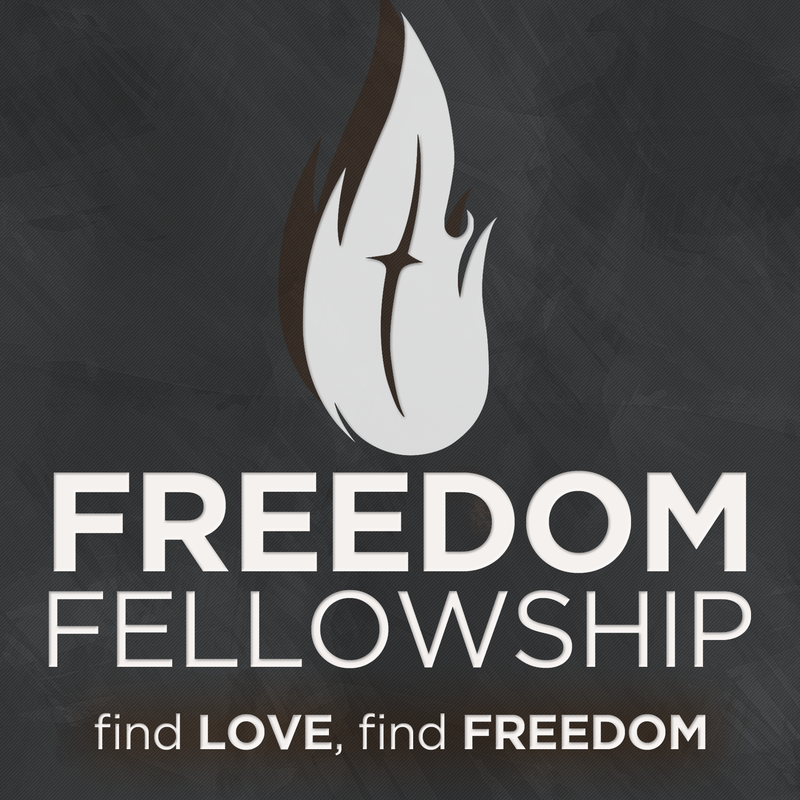 Freedom Fellowship is a body of believers seeking to live under the anointing of the Holy Spirit. "Now the Lord is the Spirit, and where the Spirit of the Lord is, there is freedom." ​The Bible is the inspired and only infallible and authoritative Word of God. ​Regeneration by the Holy Spirit is absolutely essential for personal salvation. ​All new believers should be water baptized as an act of obedience. ​In the sanctifying power of the Holy Spirit by whose indwelling the Christian is enabled to live a holy life. ​The redemptive work of Christ on the cross provides healing of the human body in answer to believing prayer. ​The baptism of the Holy Spirit is given to believers who ask for it. ​​In the resurrection of both the saved and the lost, the one to everlasting life and the other to everlasting damnation. ​There is one God, eternally existent in three persons: God the Father, God the Son, and God the Holy Spirit. ​The only means of being cleansed from sin is through repentance and faith in the precious blood of Christ.